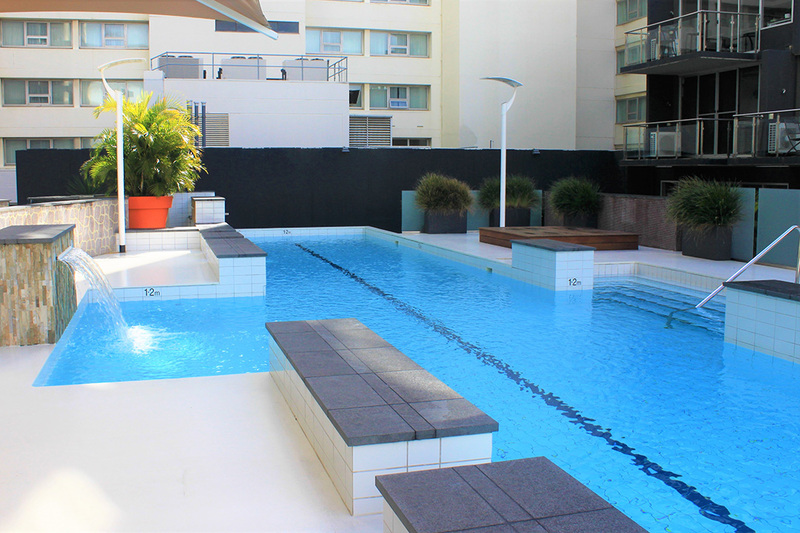 The modern Condor complex is in the heart of the central business district a short stroll to the Swan River and Perth’s shopping precinct. Our one and two bedroom apartments are well equipped for extended stays. The complex facilities include a pool, heated outdoor spa, BBQ & gymnasium.